It all started with Kanupriya Sisodia, the Founder and Creative Director of Fotowalle. Born into a creative family to a travel photojournalist father and an Indian classical dancer mother, Kanupriya Sisodia was always surrounded by creativity since her childhood. She developed a strong sense of art, aesthetics and attention to detail early on and these sensibilities have led her on quite an adventurous journey in life. Graduating with an Honours Degree in Journalism from Delhi University she dabbled into media for a few years of her early career, during which she also worked with Cosmopolitan India magazine as a Fashion Stylist. Always an adventurer, she kept striving for newer experiences in life and a few marketing stints with reputed International Fashion Retail and Auto Brands. Along the way she also found herself a goofy someone to share the rollercoaster ride with, Parag Aurora. Parag had spent 9 years in public relations both on the agency and corporate side during which he had the opportunity to be a part of the corporate communication teams at Yahoo! India. His love for sports also led to to a stint in sports management and talent representation with Globosport. After straddling a full time job while working on photography assignments over the weekends for over a year and a half, he decided that it was high time he also decided to take the plunge. 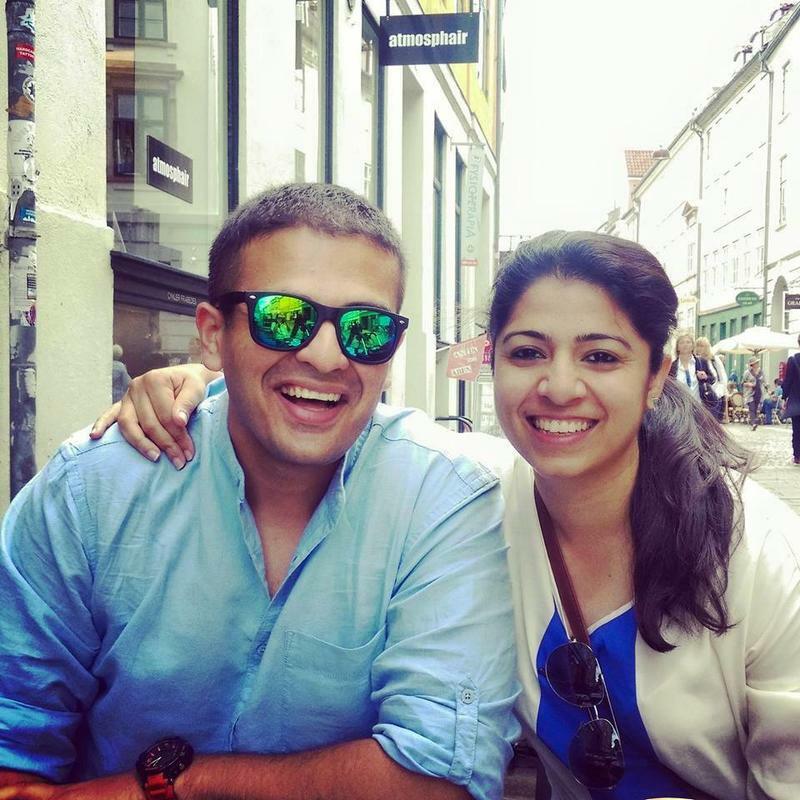 Since both were suckers for travel and nature, it was on one of their travels within the country where both Kanupriya and Parag rediscovered their love for aesthetics in Photography. This reclaimed love for photography led them to be the official shutterbugs within their social circle, which meant documenting stories and life’s special moments for close friends, and friends of friends. Soon, both Kanupriya and Parag ditched the corporate world to pursue her passion to capture People and their stories….. This way, Fotowalle was born. Be it a wedding, an engagement, a proposal, welcoming a new member to the family, or a kids first birthday party, people always prefer sharing these important personal and candid moments with someone who understands them and who they can share a good comfort level with. Enter Fotowalle, who create a hassle and stress free vibe during shoots to ensure their subjects are at their natural best, which is also the key to their style of creative and candid photography. Be it the nervousness of the bride, the excitement on the groom’s face as his lady walks down the aisle, the glow on the face of an expecting mommy, that innocent and carefree expression on a newborn baby who’s deep in sleep or the whacko expressions of your friends at a crazy party….. we look out to capture these special moments and make them into memories you can cherish for a lifetime. No better way to call it a wrap for the day!